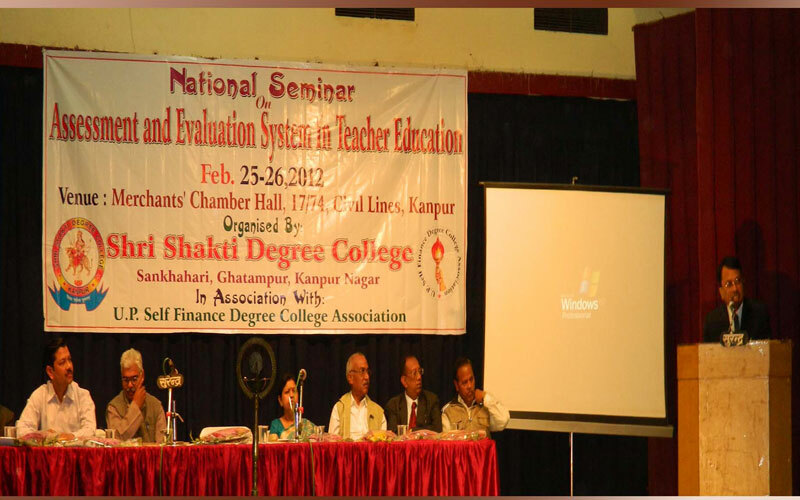 National Seminar on "Need for Research and Innovation in Education"
A National Seminar on "Need for Research and Innovation in Education" will organize on 17-18 Feb, 2018. 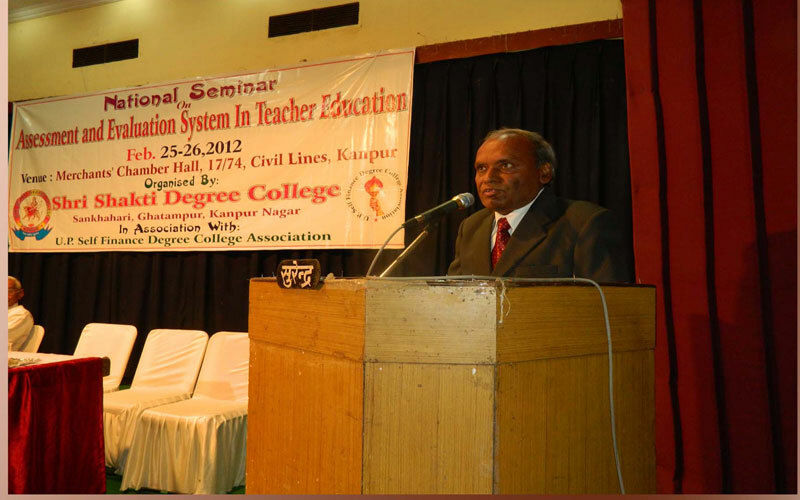 National Seminar on "The Role of Light and Light Based Technologies for Rural Area Development and Providing Better Life to Rural Communities"
A National Seminar on " The Role of Light and Light Based Technologies for Rural Area Development and Providing Better Life to Rural Communities" was organized on 13-14 June, 2015 .Seminar is inserted in IYL calendar of events of UNESCO. 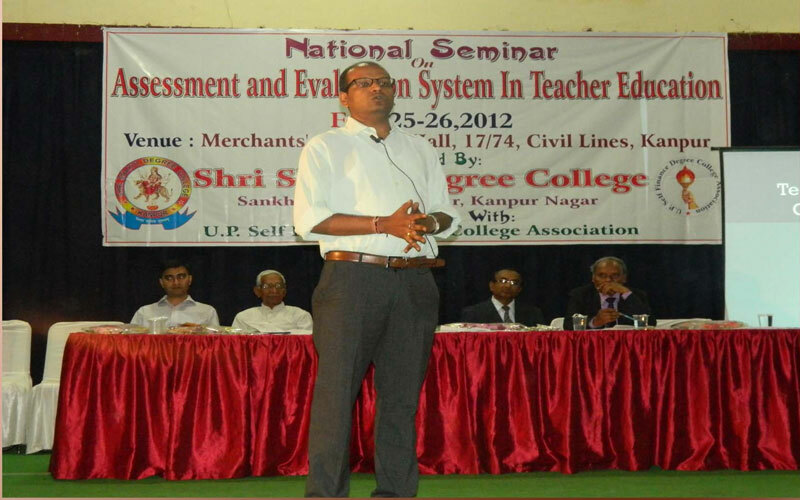 This seminar was organized in co-operation with Indian Association of Physics Teachers (IAPT), Kanpur under the guidance of Prof. H.C. Verma, Physics Department, IIT, Kanpur. 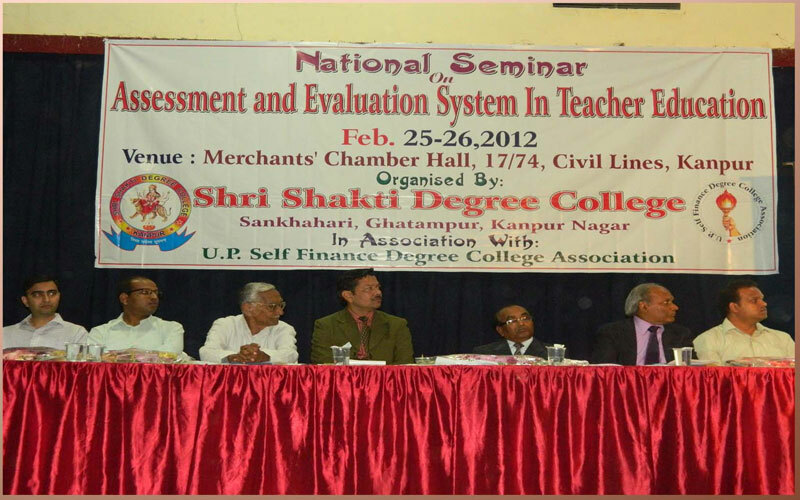 Deliberations in the seminar were made by Dr Sanjay Sharma (DBS College, Kanpur), Dr Suresh Bajpai (Lucknow University), Dr Usha Bajpai (Lucknow University), Prof. S.A.Ramkrishnan (IIT, Kanpur). 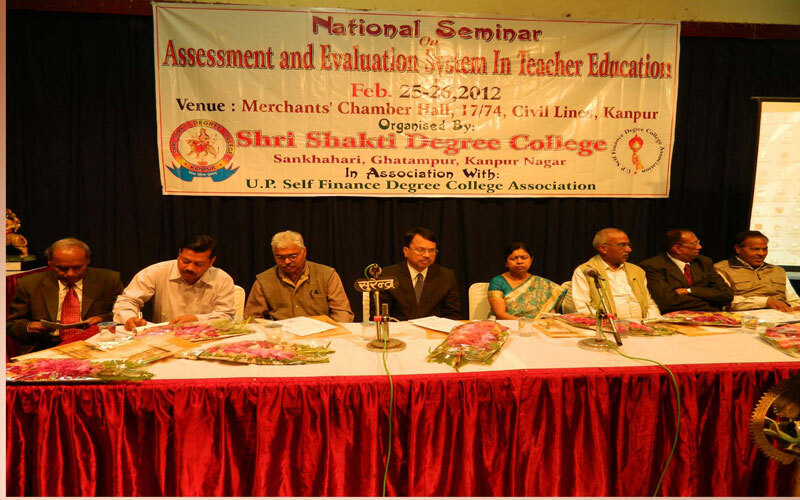 A National Seminar on "Opportunities and Challenges of the Institutional Library in Rural Areas" organized on 05-06 October, 2014 .This Seminar was sponsored by National Assessment & Accreditation Council (NAAC).Deliberations in the Seminar were made by Prof.R.L.Raina (IIM, Lucknow), Dr. S.N.Singh (Former Director-National Institute of Virology, Pune), Dr. T.N.Dubey (Librarian-Rajshri Tandon Open University, Allahabad), Dr Sanjay Kataria (Librarian-J.P.University, Noida), Dr Aditya Tripathi (Assistant Professor, DLIS, BHU, Varanasi), Dr Shri Ram (Librarian, J.P.University, Shimla), Dr Manoj Verma (Assistant Professor, Mizoram University, Aizwal) , Dr Pankaj Kumar Singh (Assistant Professor, DLIS, CSJMU, Kanpur), Shri Ashish Kumar Srivastava (Assistant Librarian, CSJMU, Kanpur), Shri Manish Bajpai (Deputy Librarian, Ram Manohar Lohia University, Lucknow).Main subject of the seminar was to develop awareness about the role of libararians for the dissemination of information relating to rural problems and rural development. 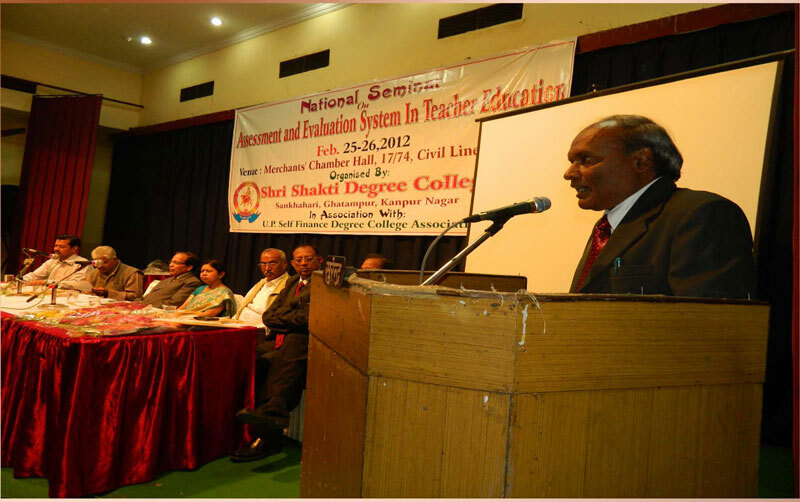 On 21-22 February, 2015, A National Seminar was organized by the college on " Impact of Present Environment on Biodiversity of Rural Area".This seminar was attended by Prominent Scientist Dr R.K.Gupta (Department of Botany, D.V.College, Orai), Dr Anoop Kumar Mishra (Botany Department, D.A.V.College, Kanpur), Dr R.V.Shukla (NBRI, Lucknow), Dr Rakesh Pandey (Microbial Technology & Nematology Department, CSIR, Lucknow), Dr Mohd. 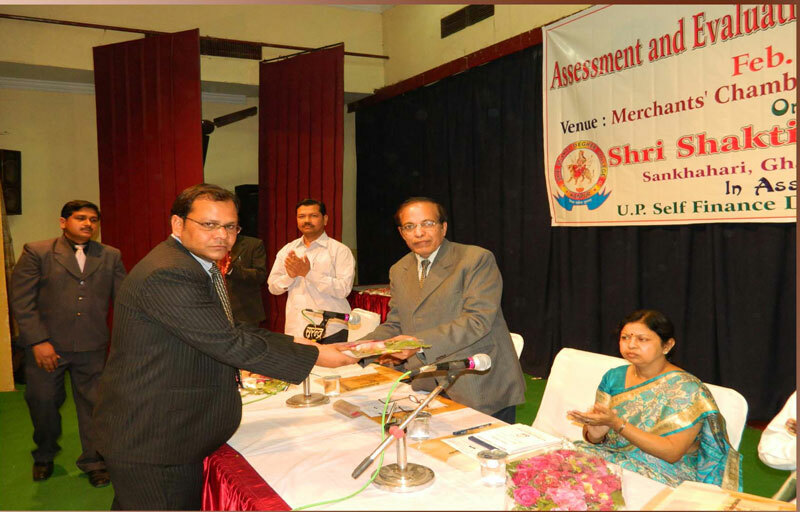 Zaim (Microbial Technology & Nematology Department, CSIR, Lucknow), Dr Manoj Kumar (Division of Plants Microbe Interaction, CSIR, Lucknow) and Dr.Umesh Bajpai (BHU, Varanasi) had given their prelinary lectures on sub topics of theme. 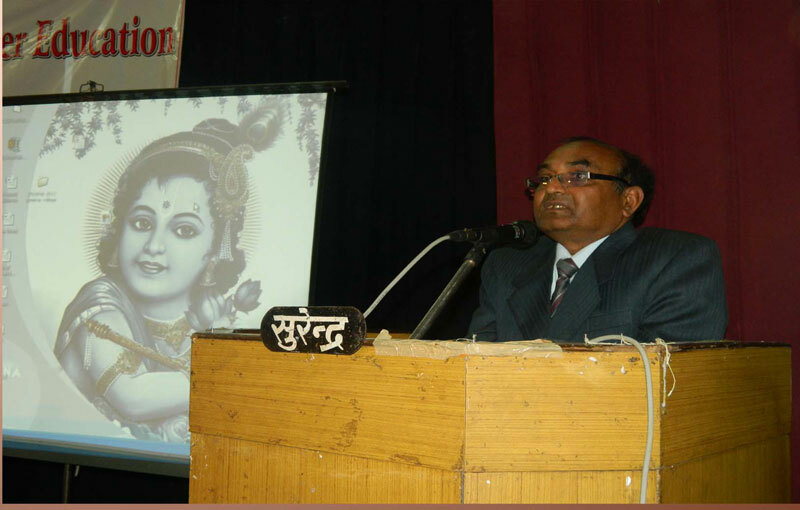 On 18 November, 2015, a Workshop on " Gramin Poshan Sangosthi" was organized wherein Dr Geeta Mathur (Juhari Devi Girls Degree College, Kanpur), Dr Neera Nagrath (A.N.D.College, Kanpur) and Dr Ranju Kushwaha (Juhari Devi Girls Degree College, Kanpur) had contributed.In the workshop views were expressed by Dr Geeta Mathur, Dr Neera Nagrath and Dr Ranju Kushwaha, Monika Gupta and Shri Ashish Maurya . 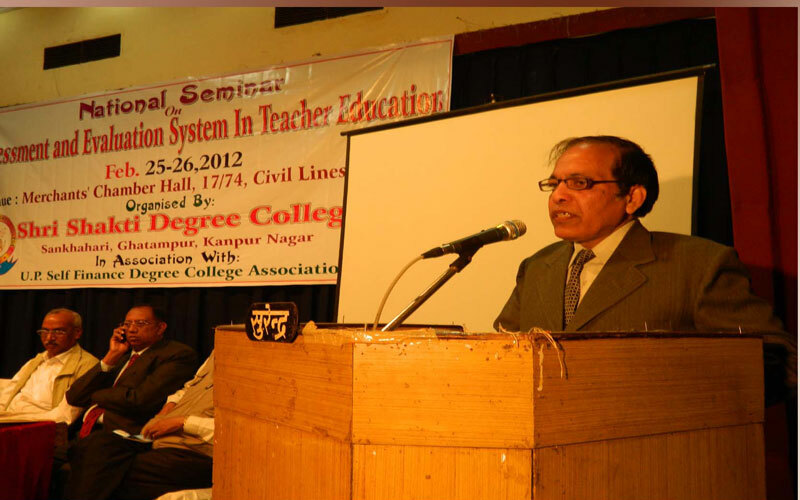 Dr Sandeep Tripathi explained the cause of mal nutrition as poverty.He quoted examples from Hindi literature .Shri Satyendra Agnihotri from Zoology department counted the reasons for mal nutrition as use of chemical fertilizer.Dr Narendra Mohan, Principal of the college explained the role of botanical research to meet up the challenge of mal nutrition. 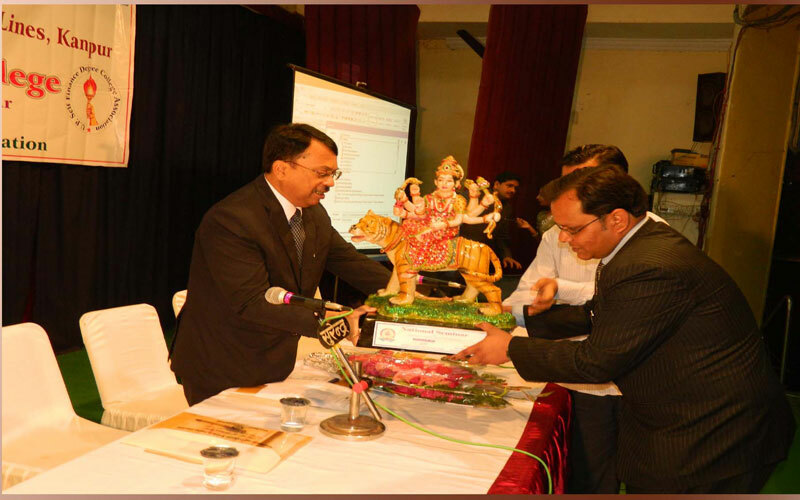 In the beginning Shri Vinay Trivedi welcomed the guest and Dr Narendra Mohan extended the vote of thanks. 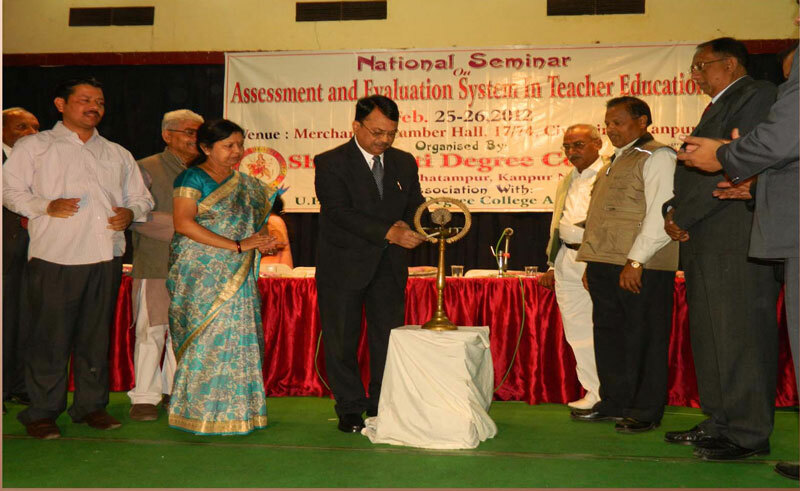 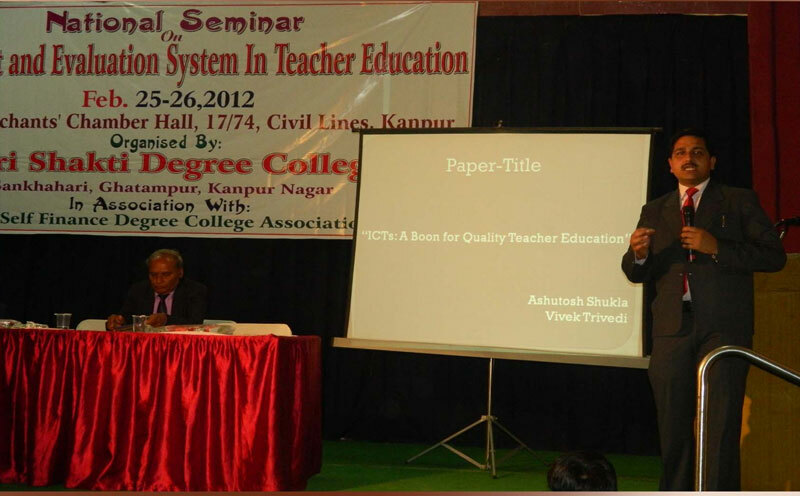 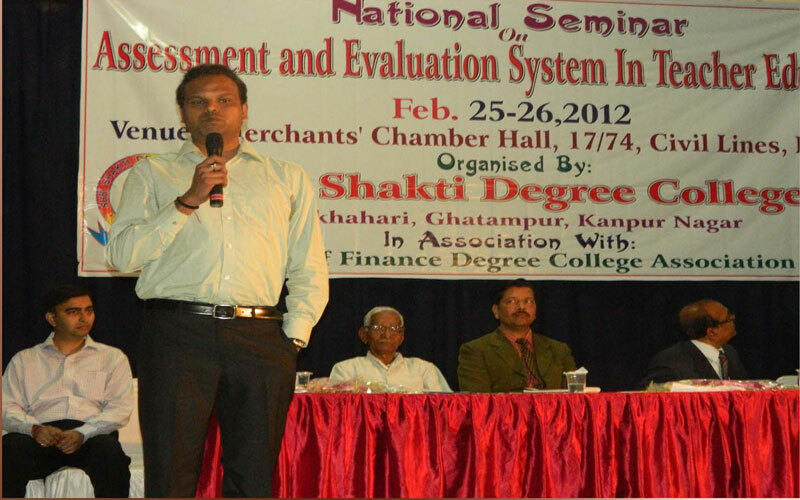 To ensure quality based teaching - learning, college organises seminar, gosthies and workshop etc on different subjects. 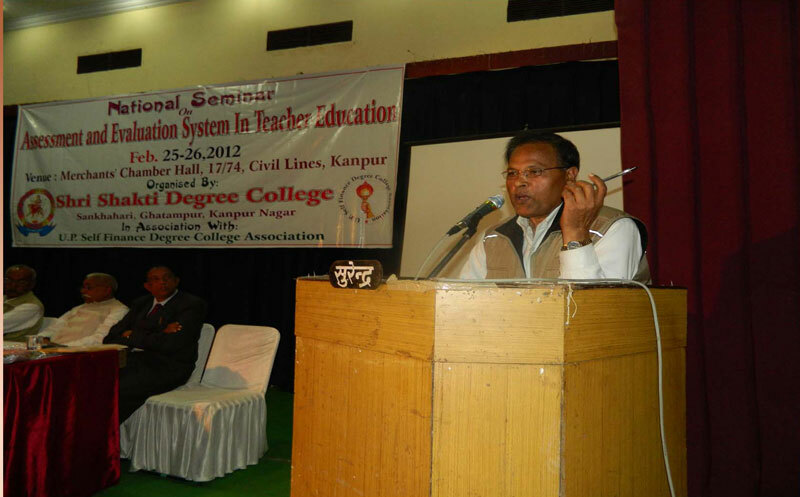 We also invite guest speakers to address our students on current issues. 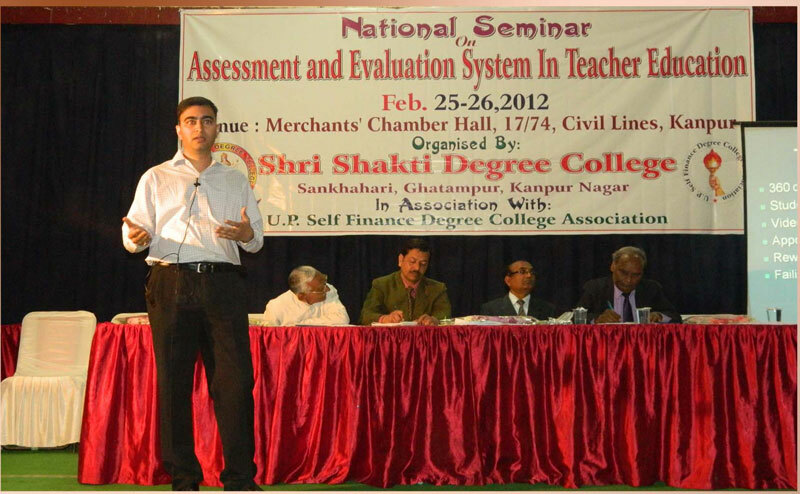 The institution encourages students for developing the knowledge through survey, projects and various activities relating to work experience and community work.